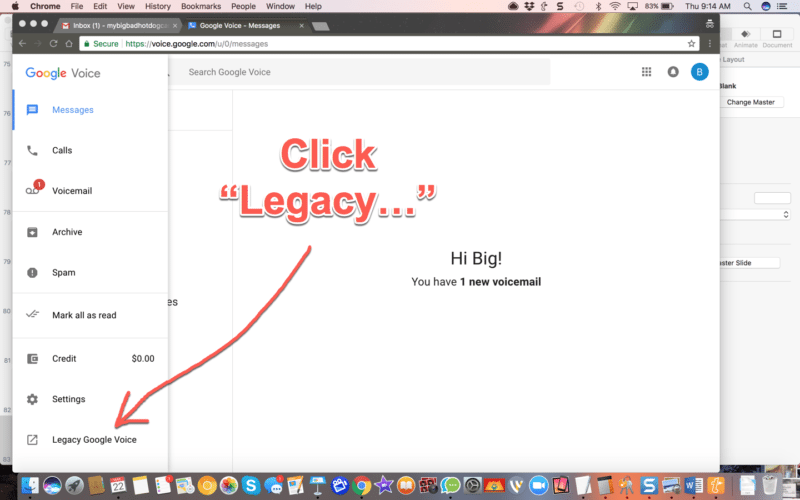 I'm going to show you exactly how to get a free google voice number for your hot dog business. 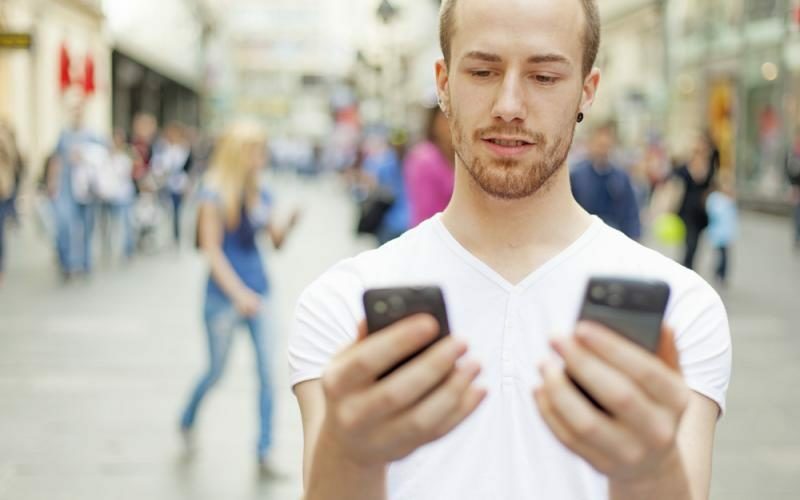 Besides the problem of carrying around two cell phones – you also have the issue of a new phone bill and I'm pretty sure YOU are like me… – YOU don't want one! 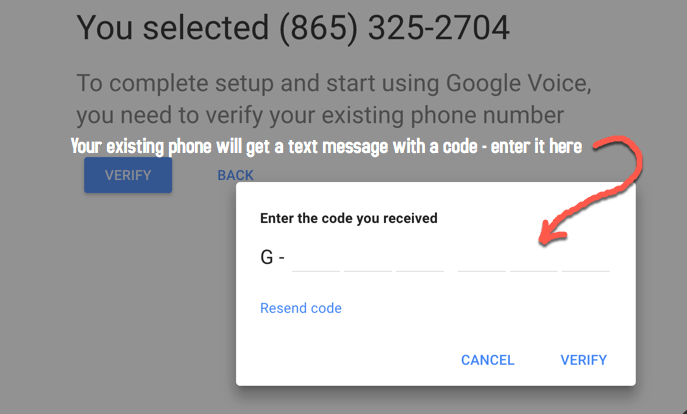 I've been using Google Voice since it's inception. In fact, I was one of the beta testers. I love it. And you will too. 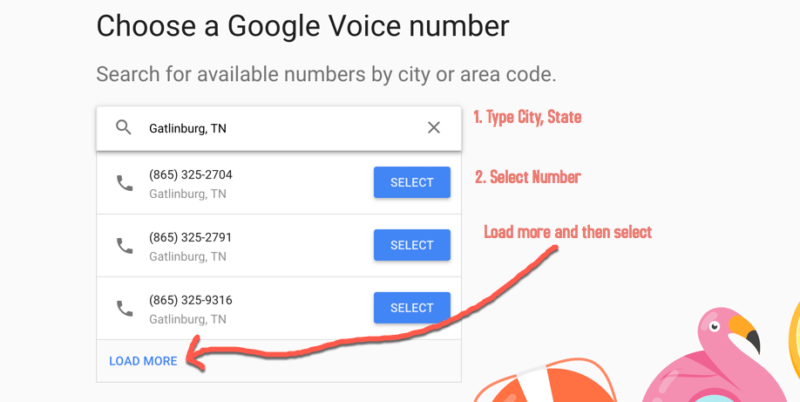 I'm going to make getting a Google Voice number for your hot dog business fast and easy and at the bottom, I've got a very short video with some tips you can use to make it work best for you. 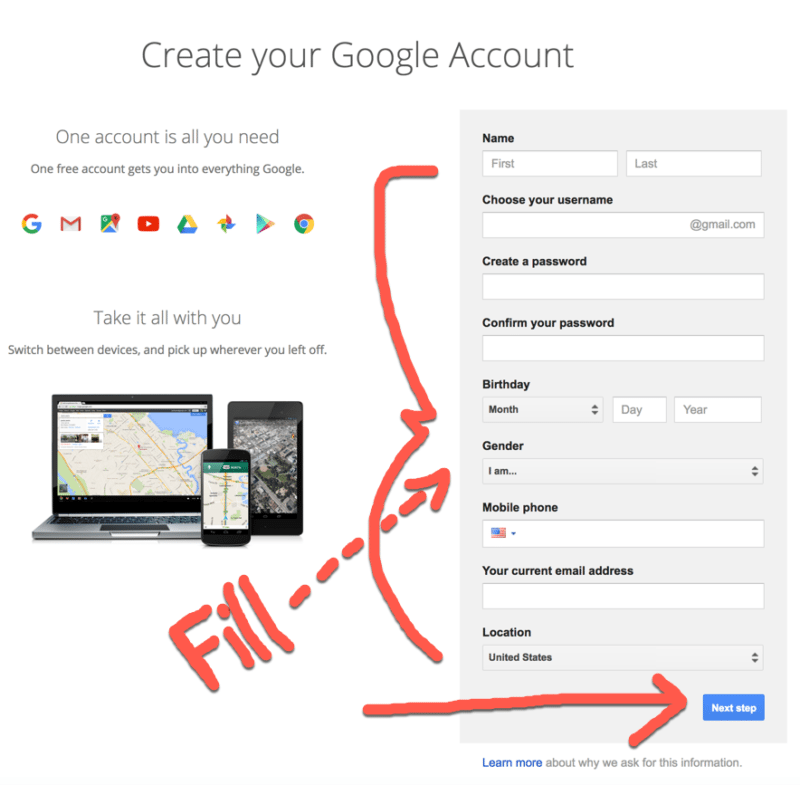 If you don't have a Gmail account yet you'll need that first. But have no fear. I'm going to show you the quick and easy way right here. 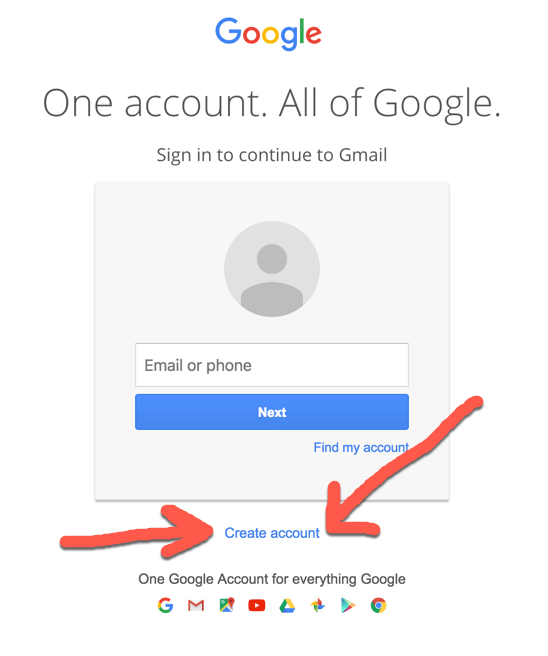 Note: This username becomes your new gmail address. No worries. You'll just have another brand new shiny email address that works better than any other I've used. You must accept to move on. You'll then see the welcome message. 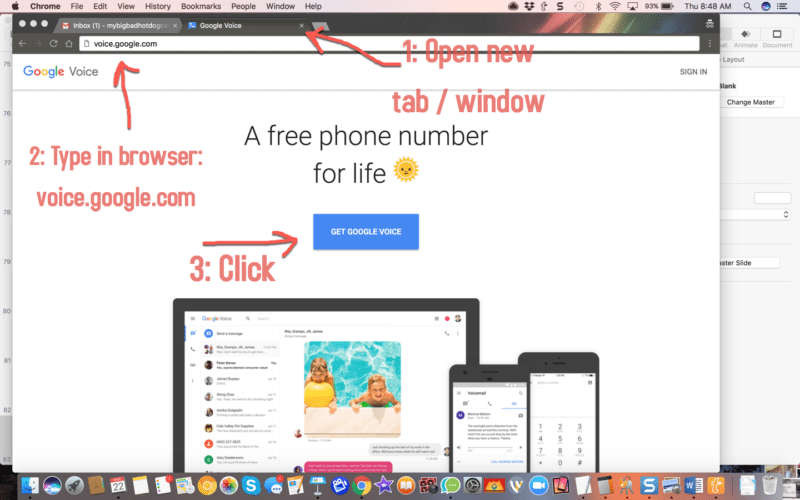 It shows your new email address. 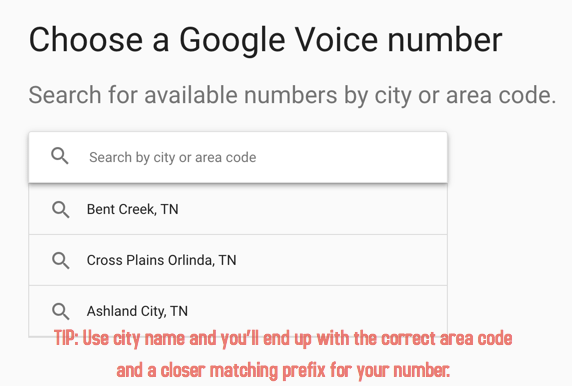 Note: You're better off setting up your Google Voice number for your hot dog business from a computer and not a phone. Once done, then you can get the apps to manage easily. 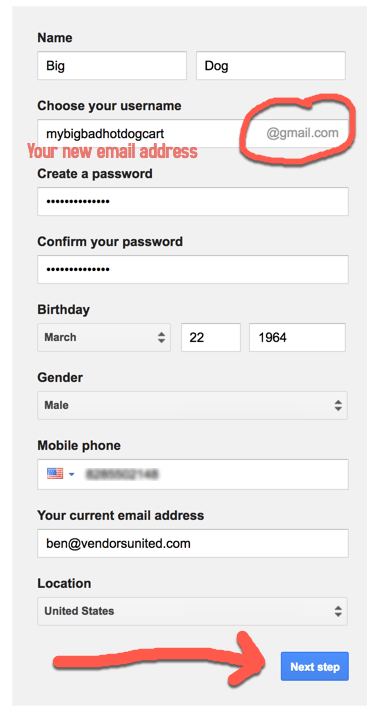 On this screen you'll need to verify your number. 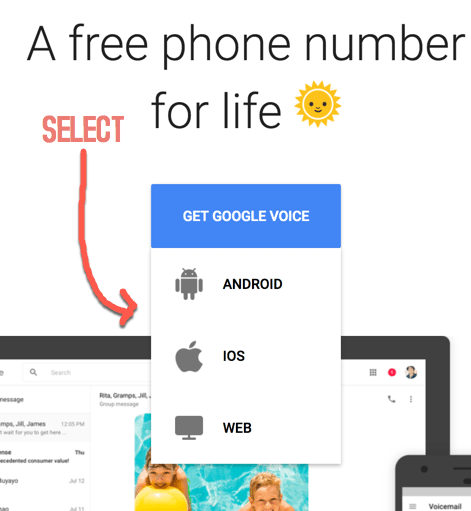 You'll receive a text message instantly on your phone. 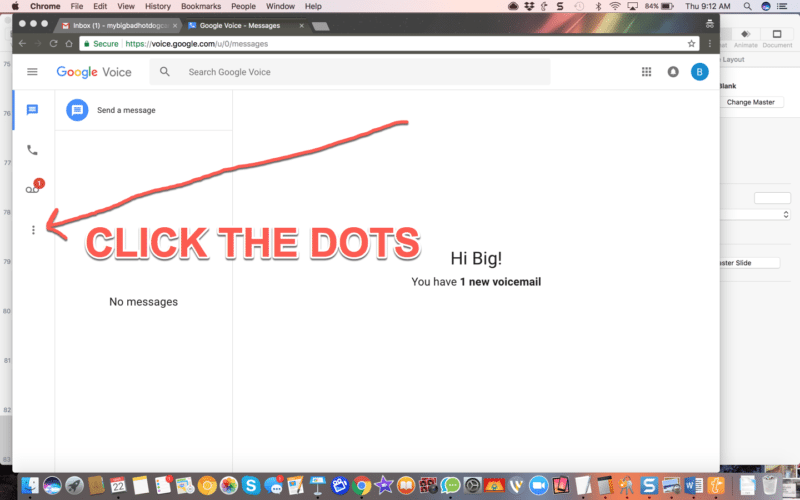 Your new Google Voice Page will now open up automatically. Look on the lefthand side and click the three dots. 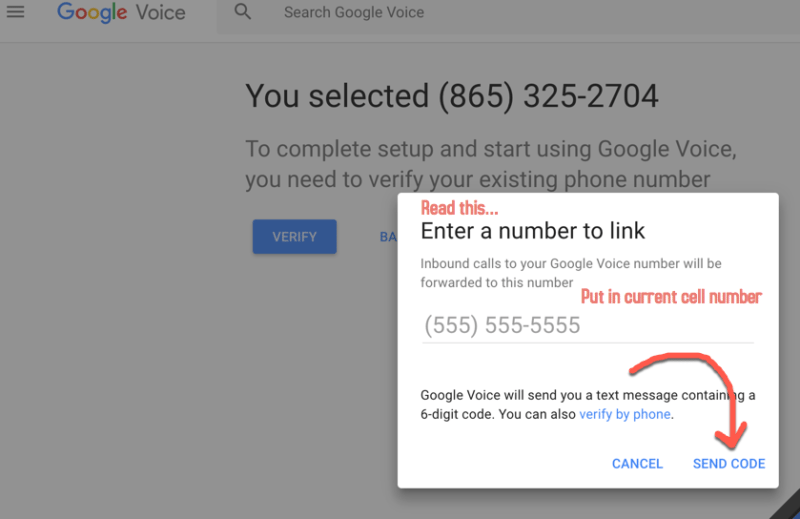 Now you're in but there's a few little adjustments and things you'll want to do before you go tossing out that cool new number you just got. 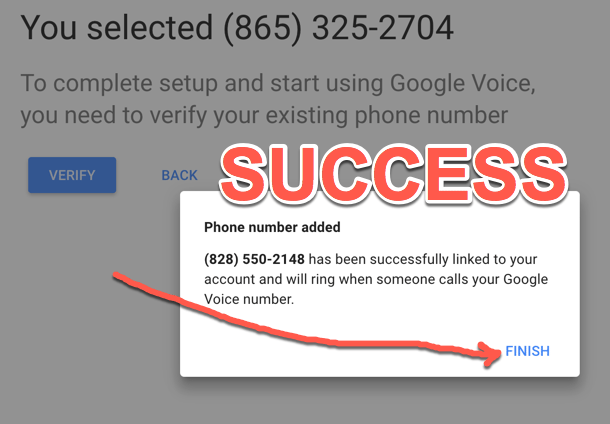 Watch this short video and I'll walk you through the rest of setting up a Google Voice Number For Your Hot Dog Business.